PLEASE REMEMBER THAT SOCKS ARE REQUIRED FOR BOTH ADULTS AND CHILDREN! 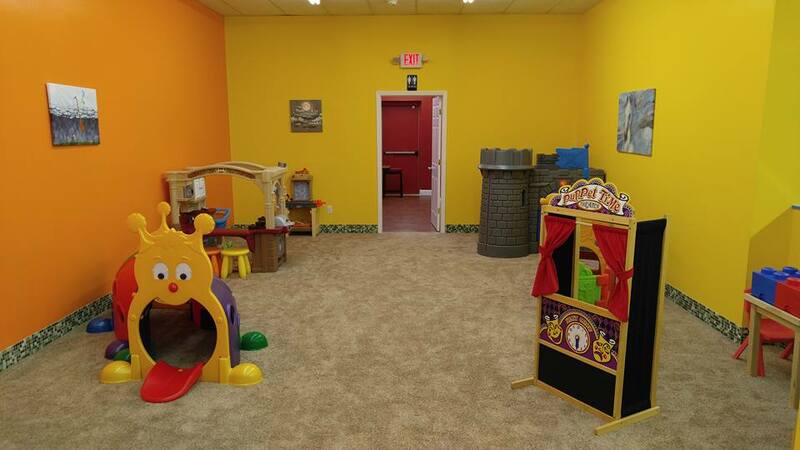 Over 5,700 combined square feet between the locations of pure play bliss for children less than 70 lbs or age 7! 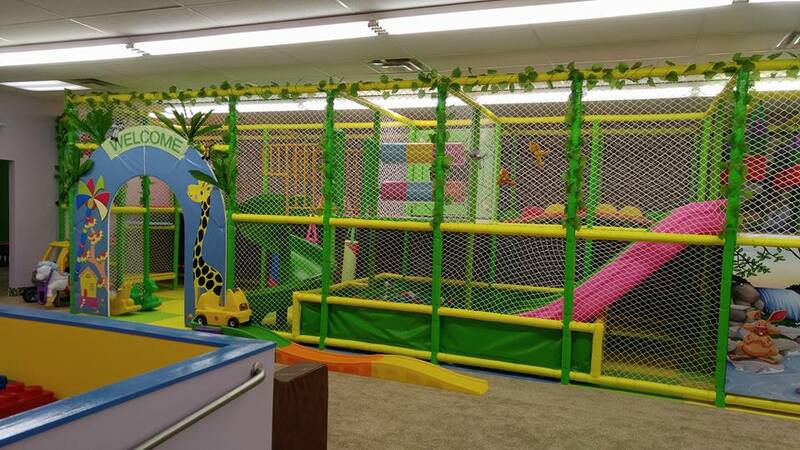 The jungle play structures has over 1300 square feet of slides, tunnels, swings, trapezes, ball pits and much more! 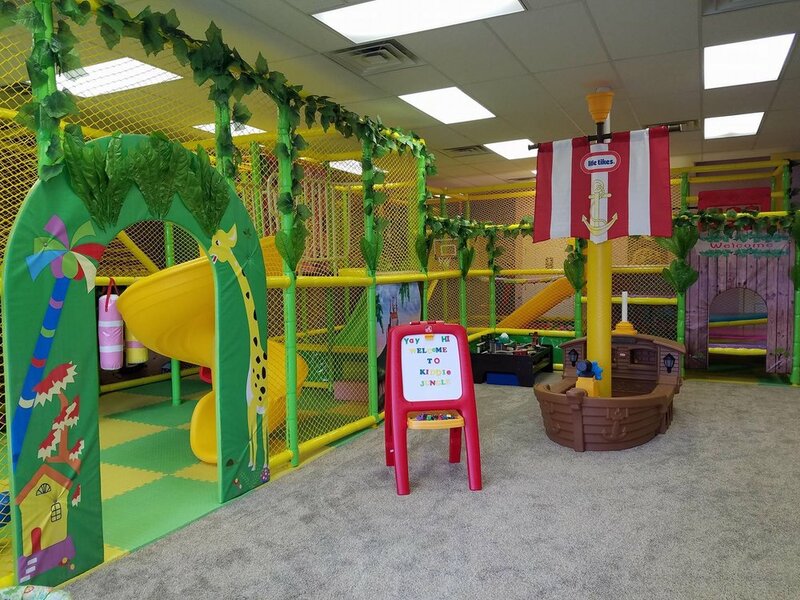 In addition to the play structure, children can explore and learn using the many other toys in the Jungle: kitchen sets, train tables, LEGO tables, puppet theaters, books and more! 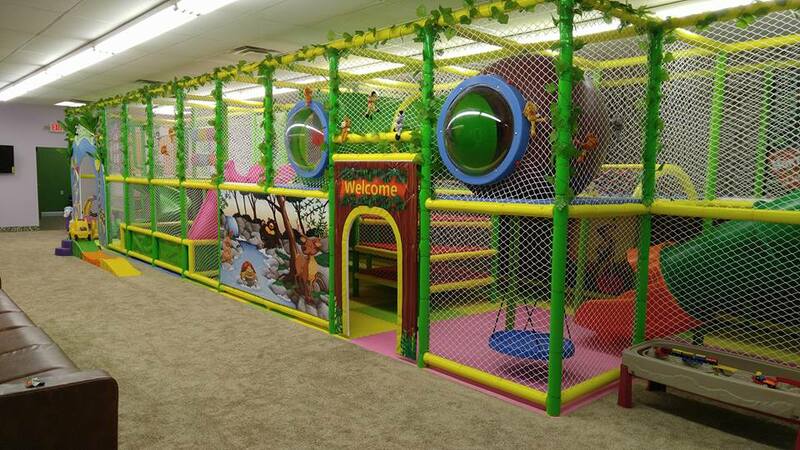 There is also a play area for babies! The entertainment and mysteries are endless. Children will have fun, and also learn and develop, in a CLEAN and SAFE environment. 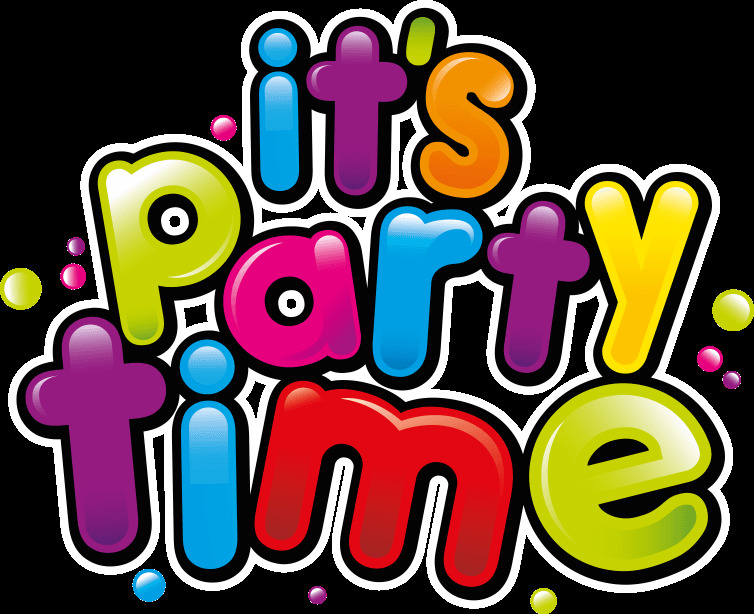 Call or stop in to book your party at Kiddie Jungle!!! See our Birthday Parties tab for further information on pricing! Visit our Jungle Friends and meet Kiwi the talking parrot, Leo the lizard and all the rest of our magnificent sea creatures. Our animals are known for being some of the smartest in the world. Apparently they have had great kid teachers. They also love to play in the Jungle...with the exception of the sea creatures, who just prefer the water.